Football coaches will train and plan coaching activities, sessions and programmes to help develop and improve the players abilities, they will give guidance on nutrition, develop and discuss strategies and techniques, may help with team selection and advise players on how to have a positive mental attitude and self discipline. Football coaches work both at amateur level with community children or adult teams or at semi-professional or professional level with football academies and clubs. Many coaches have part time paid or voluntary roles and will combine coaching with another full time job. 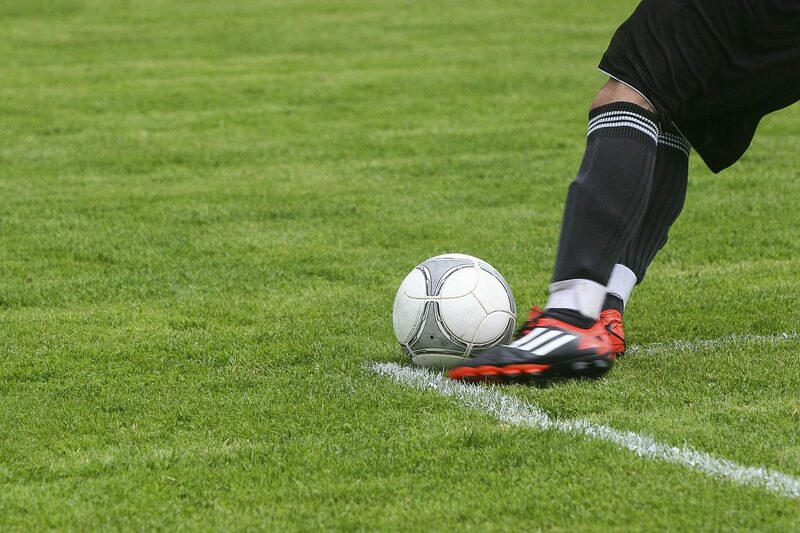 You'll need coaching qualifications from The Football Association (FA). Qualifications start at Level 1 and go all the way up to the UEFA A Licence for the semi-professional and professional game. FA qualifications are available at colleges and training centres. You could also take them as part of a sports degree. You’ll usually need to take The FA Emergency Aid (EA) course. It's recommended that you follow this with The FA Basic First Aid Course for Sport (BFAS). These are run by the County FAs. If you want to work as a football coach in the community, you could get into this job through an apprenticeship. You may also find work as a volunteer at a local football club. To coach children or vulnerable adults, you must pass a background check by the Disclosure and Barring Service (DBS). You’ll also need to do The FA Safeguarding Children Workshop. As a community coach, with further training you could move into sports development or youth work. As a coach for a professional team, you could move to a bigger or higher profile club. You could also move into a specialist area like sports psychology or goalkeeping coaching. The FA Licensed Coaches' Club offers continuing training and progression for coaches.